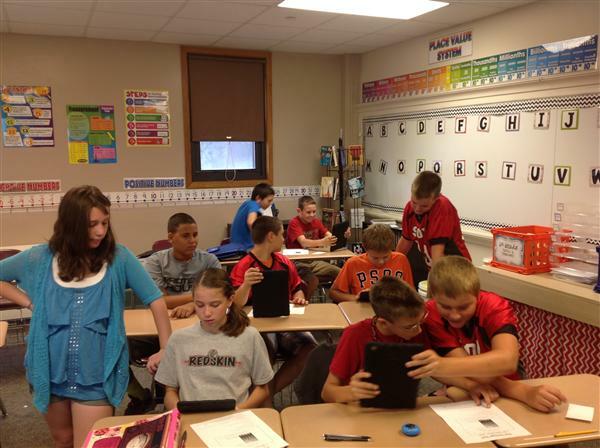 iSullivan is a 1:1 initiative that Sullivan Community Unit School District #300 is beginning in the 2014-15 school year. 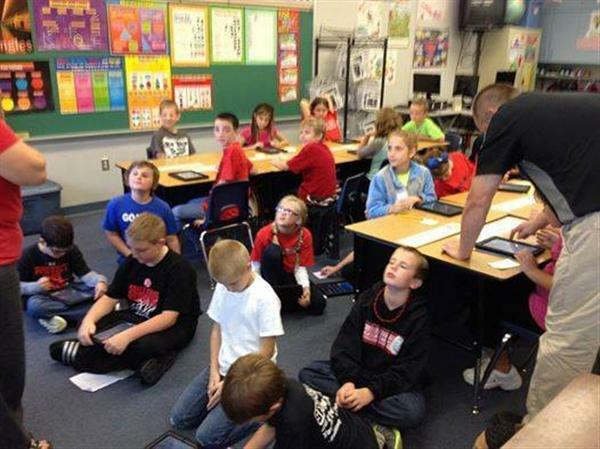 This initiative is being put into place to work toward the goal of giving each student at Sullivan Schools an iPad to use for the enhancement of learning. 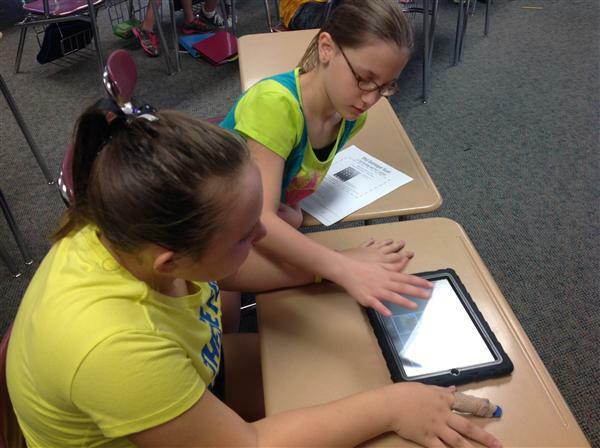 School districts have witnessed a major shift in the role technology plays in instruction. 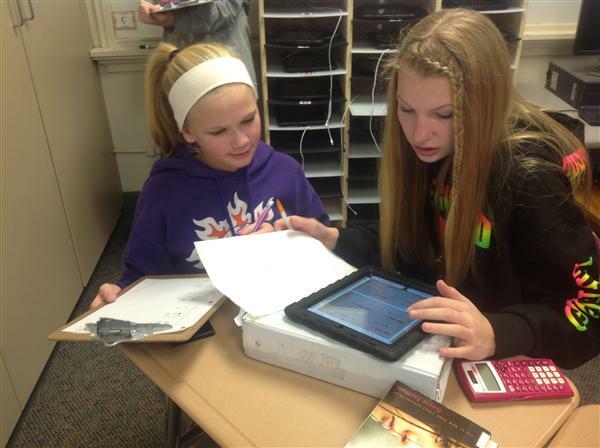 Instead of students having access to technology only when the school’s computer lab is available, more school districts are providing access to students as needed. 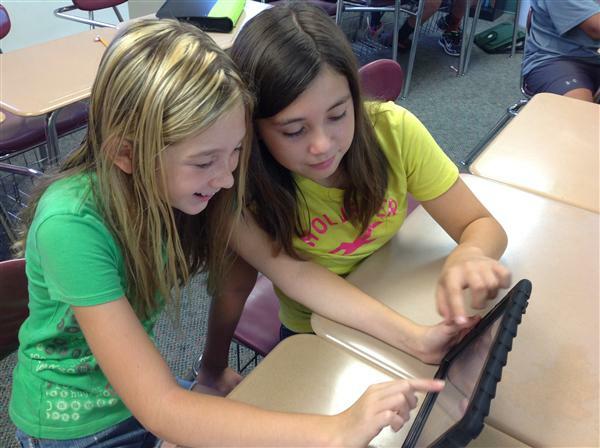 Sullivan School District has been working on a plan to give our students this daily access. Money was awarded to the District through a combination of grants from the Sullivan Community Education Foundation and the federal government. With that funding in place, the implementation of iSullivan began. Staff members began working together to create a vision for our students’ futures. We feel that in order to prepare our students for a technology enriched world, we need to give them the tools to experience a technology enriched education. 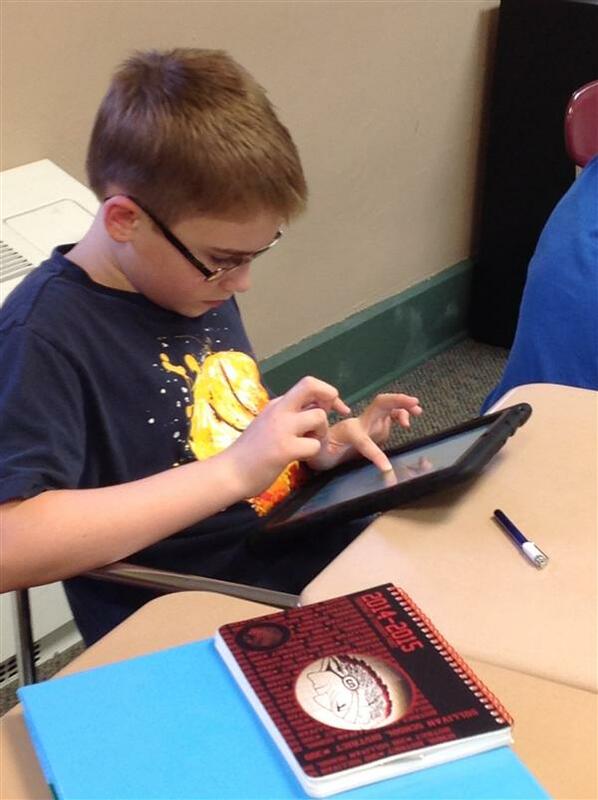 After reviewing several different types of devices, and visiting and communicating with different schools, Sullivan School District has decided to move forward with using the iPad as our 1:1 device of choice (one mobile device per student). 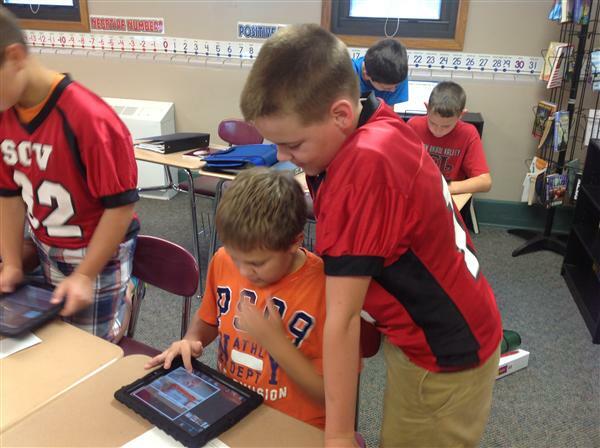 This fall, Sullivan School District began the implementation of iPads in the classroom through a pilot program, giving each student in fourth grade a device to use at school. The students in the fourth grade are not taking these devices home at this time, but have been using them to enrich their educational experience during the school day. 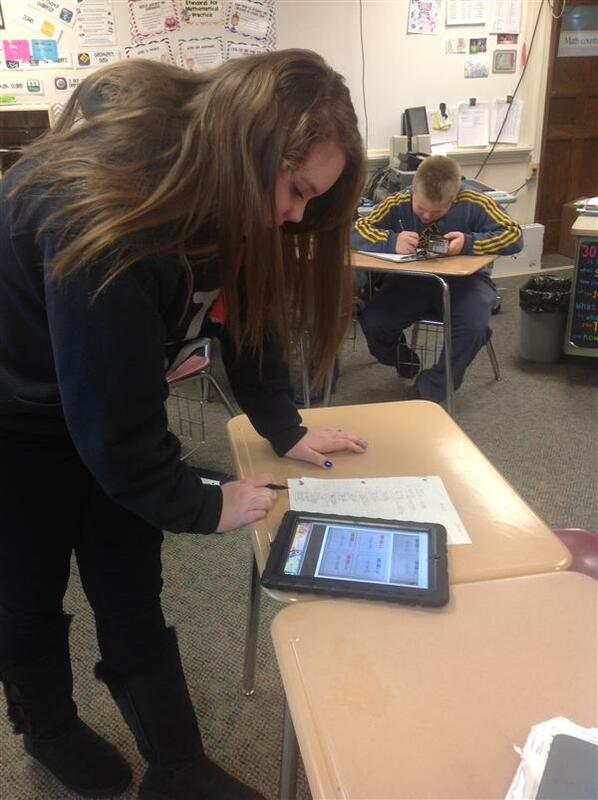 In January, we will begin a pilot program deploying devices to the students in 7th, 8th, and 9th grades as well. 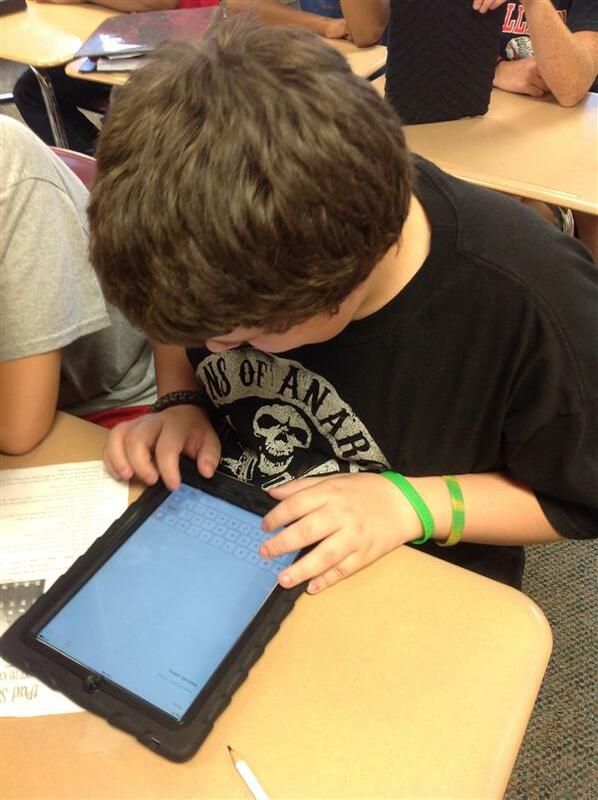 These students will have the option to take the devices home with them to continue working on projects that are started during the school day. There will be several community and parent meetings to explain the 1:1 initiative. The first meetings will be held on December 10th at 6:00 p.m. and again at 7:15 p.m. in the Elementary School Gym. The second session will be December 15th at 9:00 a.m. in the High School Media Center. The final sessions will be January 7that 6:00 p.m. and again at 7:15 p.m. in the Elementary School Gym. All parents will be required to attend a meeting and sign forms about acceptable use of the iPad prior to their child being issued an iPad. We will continue to work on funding possibilities to ensure that this program can be sustained.